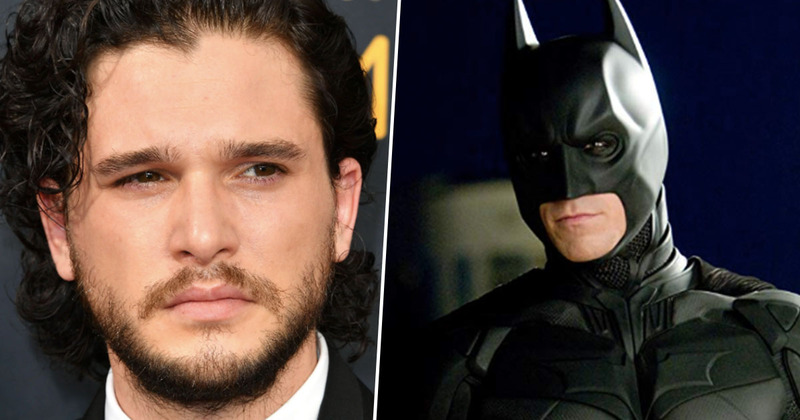 With his time in Game of Thrones ending with its final season, Kit Harington is the bookies’ favourite to become the next Batman. 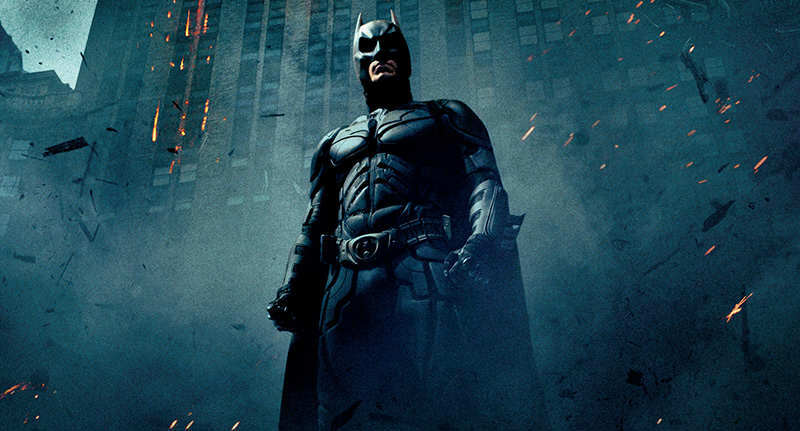 After swooping in to protect Gotham in 2016, Ben Affleck’s time as the Dark Knight has come to an end, so it’s anybody’s guess as to who will take over the role next. 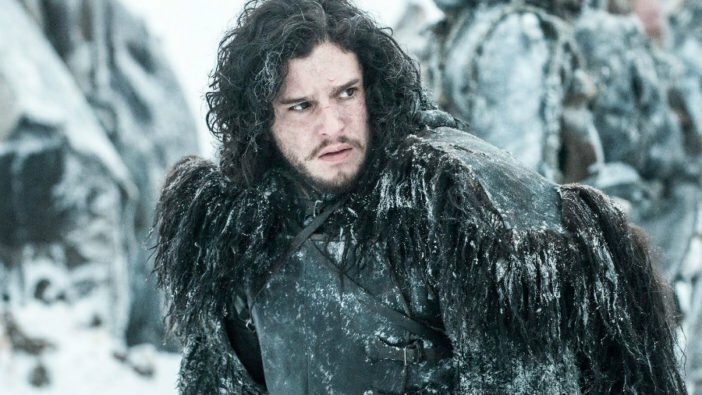 While the 32-year-old is a favourite for some bookies, Ladbrokes have put Jake Gyllenhaal first in line at 3/1, knocking Harington to second place with 4/1.